12 - + Our Price $4.58 ea. 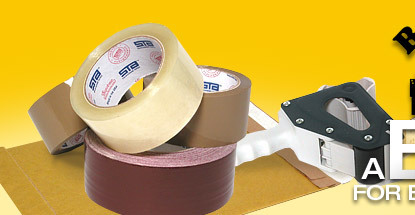 Plastic Box Tape (3.1 mil 2" x 165') Our Heaviest! 12 - 35 Our Price $3.32 ea. 12 - 23 Our Price $7.25 ea. Page displayed in: 1.3125 seconds.